This post was written in response to the Weekly Photo Challenge: Weathered. The picture was taken on our visit to San Juan last year, and before the hurricane. 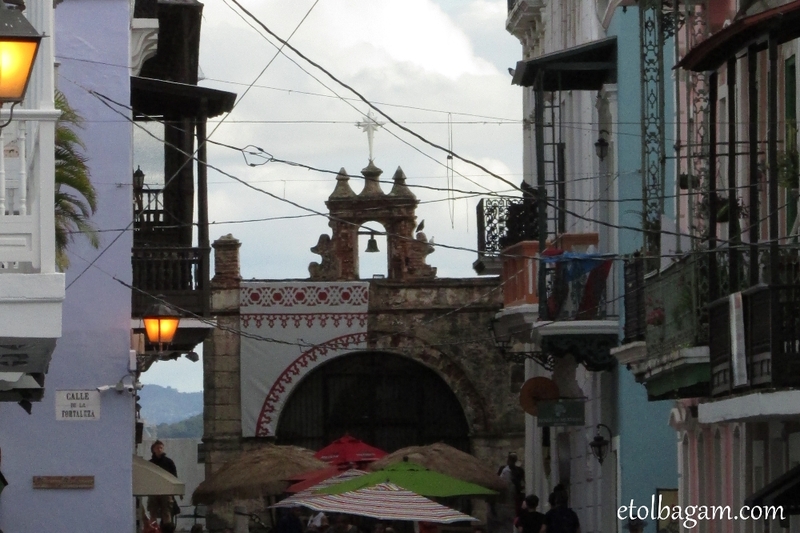 San Juan is a beautiful little city, with a lots of historic sites and wonderful views. I was very sad to see how the hurricane hit the city, “weathering” it really further.